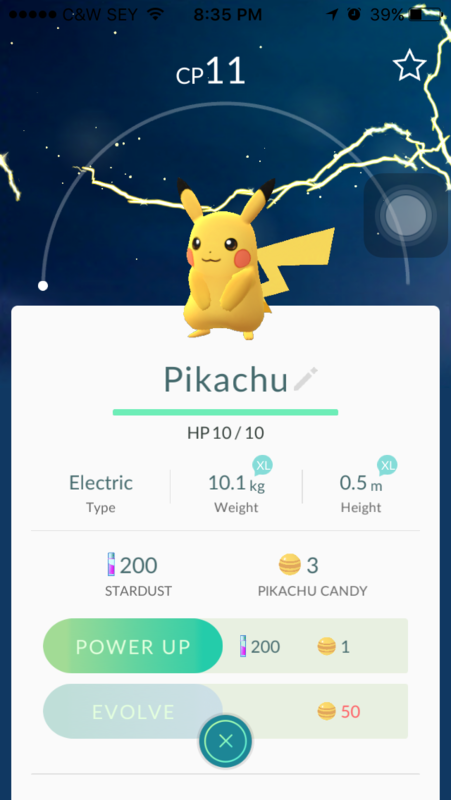 (Seychelles News Agency) - Like nearly the rest of the world, Seychelles has been struck by the ‘Pokémon Go’ craze. 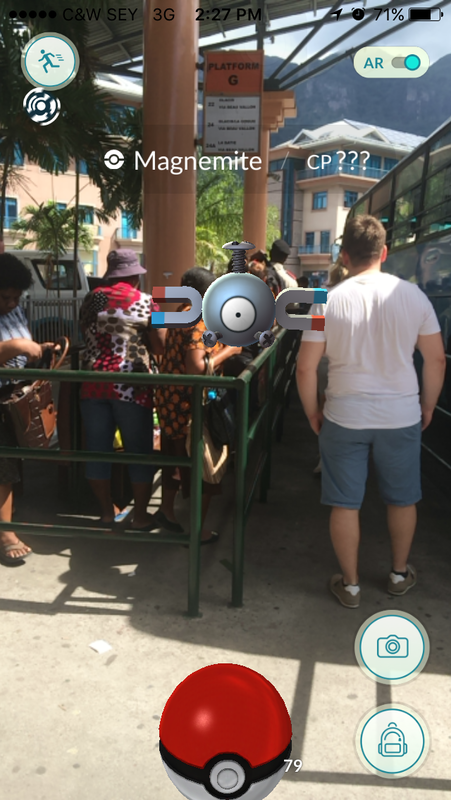 Released in selective countries in July this year, the game has reached the Seychelles’ shores, and locals can now be seen moving around the island, trying to catch wild Pokémon with the use of Pokéballs. SNA takes a look at the game that’s taking over the archipelago in the western Indian Ocean. 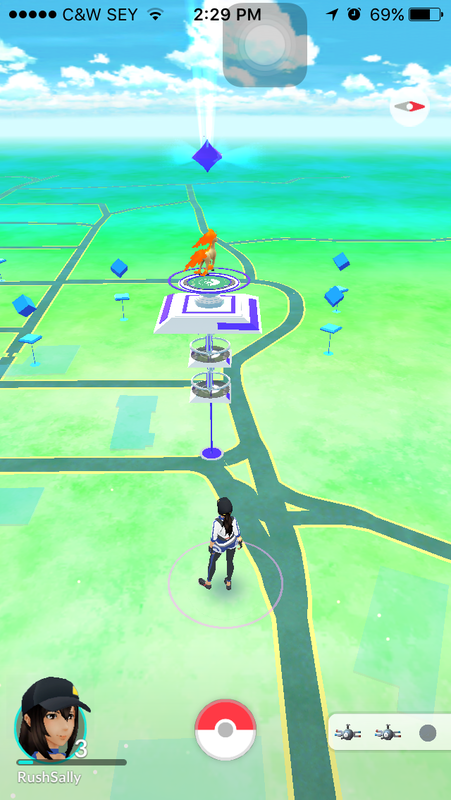 George Belle has been playing since the released date, and his favourite character is the legendary Moltres. 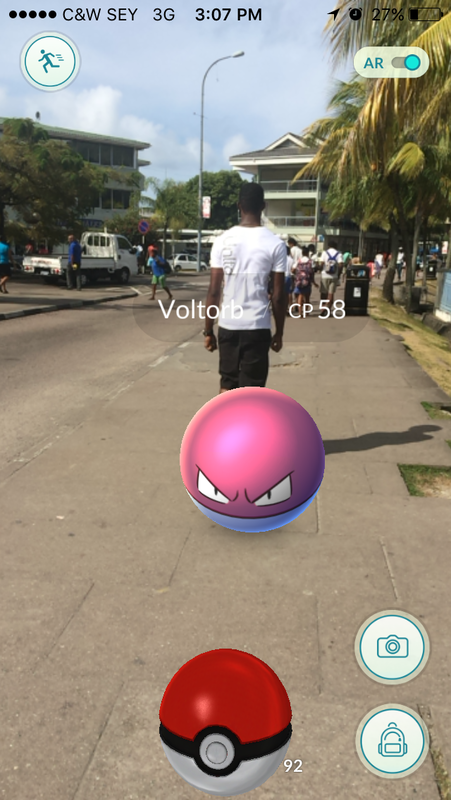 Belle said that although the game has not officially been released in Seychelles, locals can still play. “One of the methods for Android (mobile operating system for Google) is to download the apk file and install on your device. For IOS (mobile operating system for Apple) you can change your location, for example to Australia," where the game has already been released in the application store. One of the constraints that local players encounter is that most find that their phone battery drains really fast, so “having a power bank helps,” Ian Laporte told SNA. 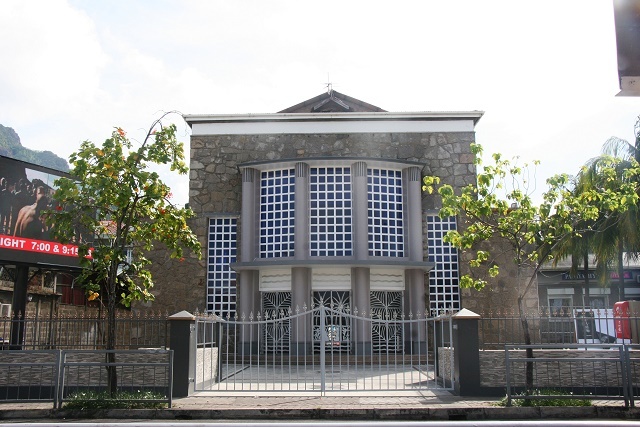 Another local enthusiast, Mathew Tirant, said another challenge with the game is that rare Pokémons tend to appear in places that normal civilians don’t have access to such as private properties and State House. The good thing, Tirant says, is that at least now he gets to exercise while playing. “It’s a good way to get people moving. That is one of the main points of the game. People who love to play games but aren't really fit will benefit from the game,” he said. 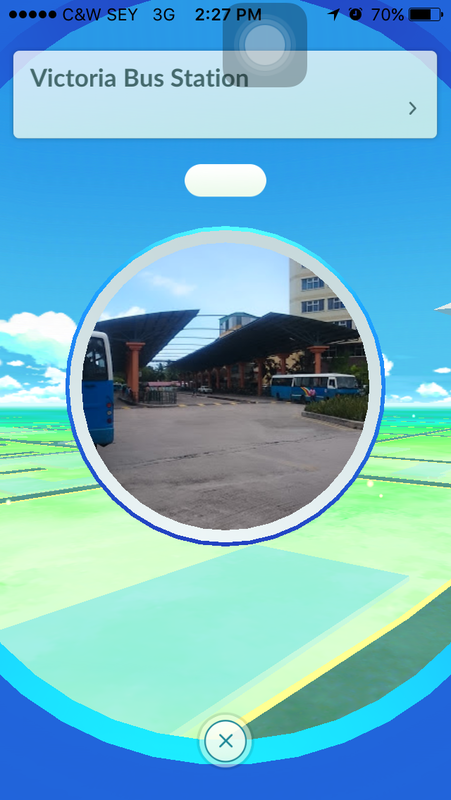 PokéStops, which are places that allow you to collect items, are found mostly in Victoria, Seychelles' capital, and are indicated by blue icons on the map. The application -- available both on Apple’s mobile Operating System (IOS) and Android -- was first released July 6. 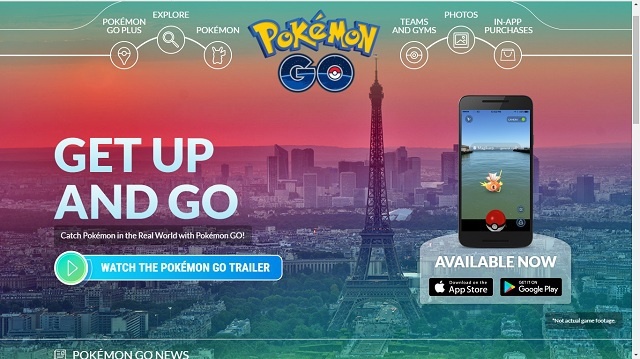 Developed and distributed by Niantic, an American software development company, the game has many elements of the original Pokémon, a media franchise created by Japanese Satoshi Sajiri, a video game designer. Unlike the Game Boy of the 90s, in Pokémon Go, players cannot trade Pokémons -- the fictional creatures or battle with friends and wild ones. 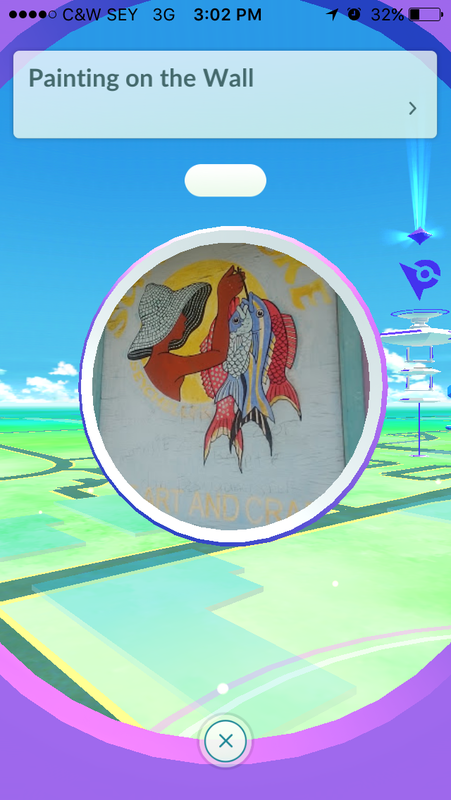 A player has to walk around and catch them. SNA talked to some non-players to see their point of views.